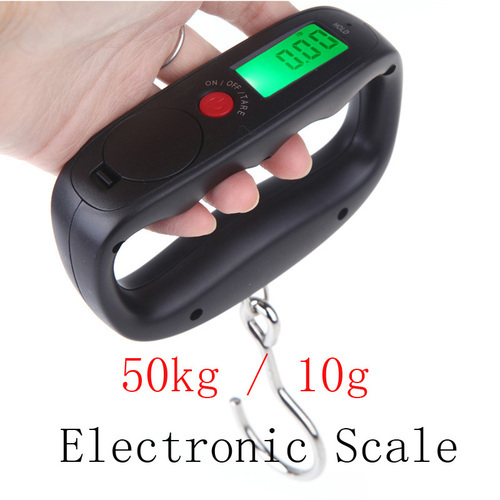 Multiple weighing units: kg / lb / oz / g.
With automatic zero tracking and tare function. Data holding: when you are weighing items, the LED will flicker until scale gets a fixed data. LCD screen display with green backlight. Low power and overload indication. One key design, simple and easy to use. Automatic power off after it is idle for about 30 seconds. Manually power off by long pressing the button. Fast response and stable performance. Tested and pre-calibrated, ready to use. Color: Blue/Black, please leave us message the color you want, or we will send the items randomly, thanks.